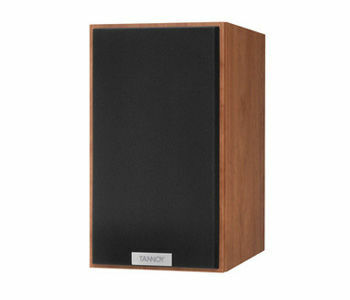 The Mercury V1 is a compact stand-mount loudspeaker offering outstanding flexibility and class leading performance. 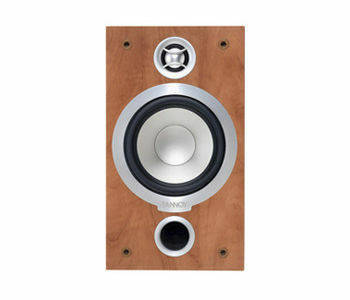 As a front stereo pair the Mercury V1 excels at delivering dynamic bass and the musical articulation of much more costlier designs. Its high current handling is equally at home in home theatre systems where Mercury V1’s easy to drive nature and deep bass punch are compatible with a wide range of AV amplifiers and receivers. 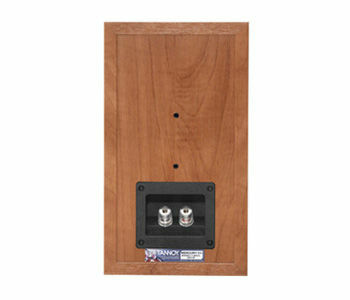 Comprehensively upgraded from previous Mercury stand mount designs the V1 cabinet has been stiffened with revised bracing and is slightly larger to deliver even deeper bass. The new driver array features a new ultra light mid/bass pulp cone, the fastest cone yet to grace a Mercury loudspeaker. 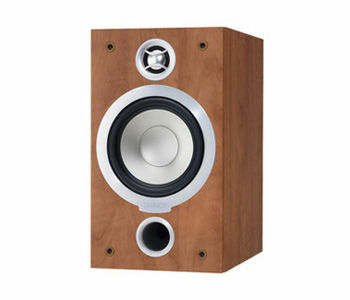 The new Mercury V soft dome tweeter is engineered to tolerances generally found on much more costly loudspeaker designs, giving the V1 impressive top end extension and a natural, spacious sound. The Mercury V1 also benefits from an upgraded crossover with high quality components, high purity silver plated wiring and enhanced Differential Material Technology (DMT) damping on the HF capacitors. 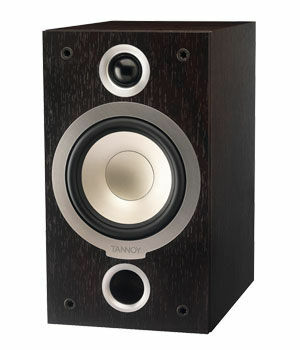 This high tech engineering, distilled down from Tannoy’s high-end loudspeaker designs, ensures Mercury V1 delivers true class-leading acoustic performance. With its compact cabinet and breathtaking performance, the Mercury V1 is an all round loudspeaker for systems where space is at a premium. As a refined two channel stereo music system or as part of a multi-channel home theatre setup Mercury V1 delivers truly outstanding performance and value.